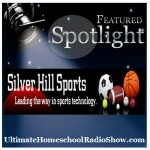 Special Featured Show Host – The Ultimate Homeschool Radio Show! 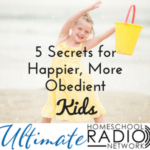 Listen to this broadcast to HEAR the special offer! Featured Guest: John Zimmerman. 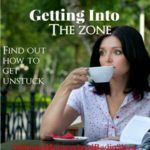 You are going to love getting to meet John, I know that I did! I’ve met a kindred spirit an educator who loves kids and teaching math and a man you will admire. Learn about this innovative program and the ways your kids can benefit from this for high school math education! 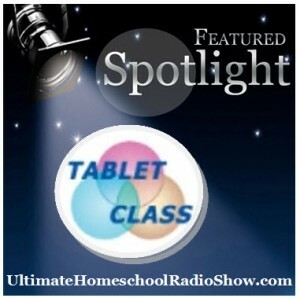 John Zimmerman is the founder of TabletClass. He has dedicated several years to researching and developing new methods to teach math using technology and the internet in order to develop a powerful online math program, John put together a group of talented professionals to help him create TabletClass. John and his team are focused on making a significant positive difference in today’s education and loves helping homeschool students who want to thrive in their math classes!